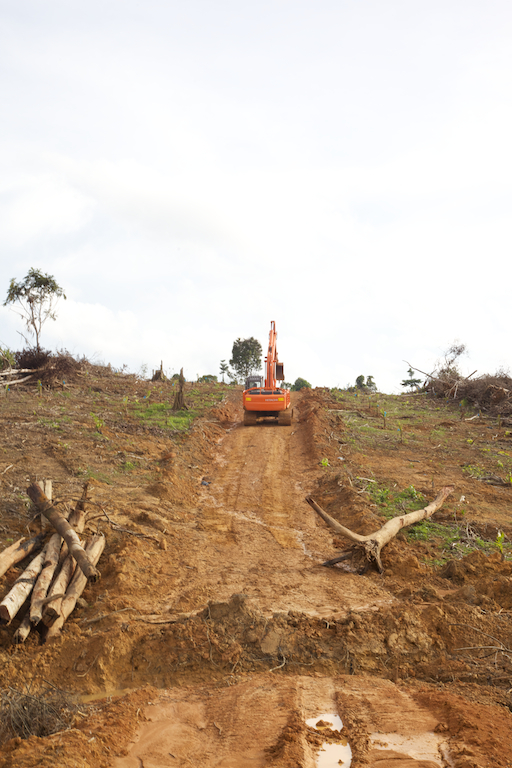 Home / Forests / EU consultation on deforestation – just three weeks left to call for binding regulation! On 18 December 2018, the EU released its anticipated roadmap, the first step in the process towards EU action to combat deforestation and forest degradation. Four weeks later, the second phase of a public consultation commenced and is now running until the 25 February. Forests and other biodiverse ecosystems are essential for maintaining services such as clean water, combating climate change and supporting the livelihoods of many hundreds of millions of people – yet deforestation and forest degradation remain rampant. In light of this, we welcome the European Commission’s announcement that it will consider feedback from these phases and still publish an official communication before the end of its mandate. However, our Forests campaigners are concerned that both the roadmap and consultation suggest this will be a “non-legislative initiative” limited to “promote sustainable value chains”. In our roadmap feedback, we raised the absence of any explicit mention of binding regulatory measures such as a due diligence regulation. Our recent findings demonstrate how voluntary ‘no deforestation’ policies are not enough to safeguard forests or prevent human rights abuses – commitments need to be supported by legally binding regulation. 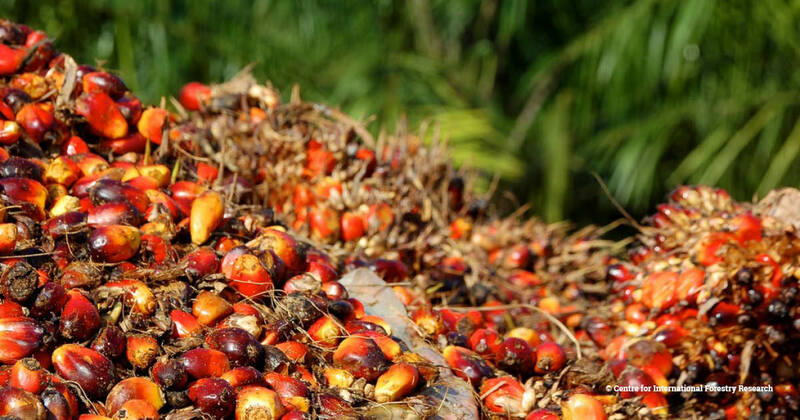 We and other NGOs have been actively campaigning for the EU to regulate its market for agricultural commodities linked to deforestation, such as palm oil, soy and beef. There have since been similar calls for action from companies and member states. In March 2018, the Commission published a feasibility study on the possible actions it could take to fight deforestation. Due diligence regulation was considered to have the highest potential impact on forests. Moreover, it was strongly requested by the European Parliament in its September 2018 resolution on forests. In the next couple of weeks, our campaigners will be submitting and making public their feedback to the consultation; we urgently call on all stakeholders, including members of the public, civil society, academics, industry and investors, to submit responses to the consultation. It is imperative that we collectively urge the Commission to develop an enforceable action plan, including binding regulation of EU supply chains and investment practices so that products placed on the EU market do not cause deforestation, forest degradation or human rights abuses. Such new legislation should include defined sustainability standards and mandatory due diligence to identify and mitigate risks so that commodities and investments by EU-based financial institutions are not linked to these harmful activities.